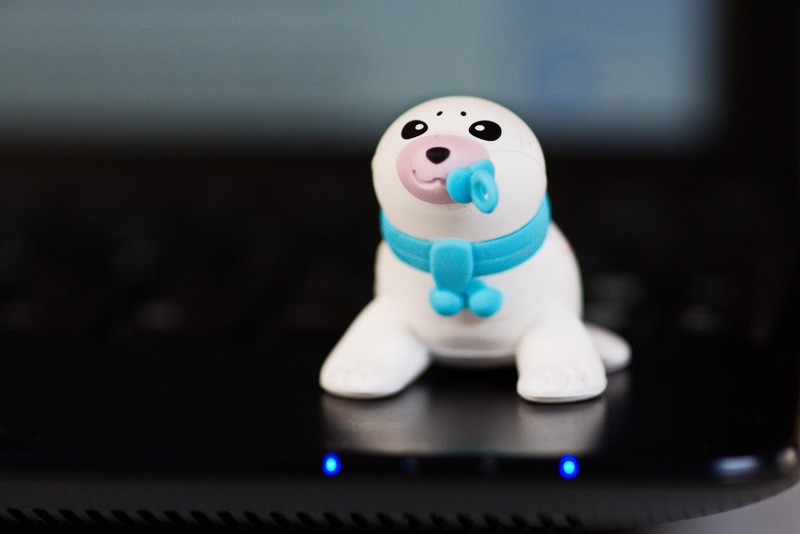 This baby seal saved two laptops and a netbook from certain death. The two laptops were a couple of Dell Studio 1535’s stuck running Microsoft Vista with no prospect of an upgrade to a later operating system. Built like tanks and in perfect working order, it seemed a shame to throw them away just because the software was obsolete. The netbook was a similarly robust ASUS which was labouring under the weight of Windows 7 Starter edition - so slow it was unusable. I tried the ASUS netbook first with a do or die overwrite of Windows. Half an hour later I had a fully functional Chromebook, working exactly like the actual Chromebook we brought last year. I tried to be a little more circumspect with the Dells and set them up as dual-boot with Vista as a fall-back. Unfortunately, the Dells didn’t like this and forced me into an all or nothing conversion. I need not have worried, Cloud Ready installed perfectly (even though the Dells were not on their tested and approved hardware list). Everything on the Dells work, even down to the media soft buttons. I am really impressed with this implementation of Chromium; the setup is easy and the Cloud Ready site has the most comprehensive set of installation instructions I have ever seen. Battery life on all three machines is massively improved from what it was under Windows (though still not up to modern day standards). There seems little not to like here; if a Chromebook can meet your needs, then this is a free way of breathing life back into an old laptop or netbook. The cute baby seal? Oh, he was $5 in a bargin bin at Farmers. Rip his head off and he becomes an 8GB USB stick - just the right size for holding the Cloud Ready installer. Labels: chromebook, Chromium, Cloud Ready, upgrade.